CAN A STRUCTURAL ABNORMALITY CAUSE ASTHMA? First, what is asthma? Asthma is a chronic lung condition that inflames and narrows the airways within the respiratory system, which can cause wheezing, chest tightness, shortness of breath, coughing, and pain. 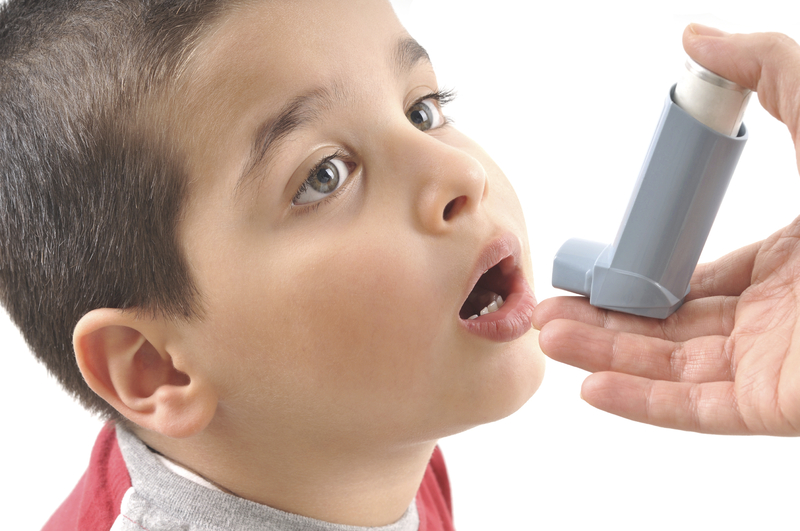 Asthma can occur in all ages, but we are going to focus on the adolescent population. Studies show that about 1/3 of all asthma patients within the United States are children, it has been shown that parents with asthmatic children lose over $1 billion by staying home from work to care for their children. According to the National Institute of Health (NIH), there is no “cure” for this condition. Traditional doctors treat the cause of asthma with medications that the children must be on for life to control the symptoms; these medications are estimated at $1 billion annually. However structural chiropractor’s main focus is on finding the cause of the patient’s asthma. What we do as structural chiropractors is analyze the spine, checking for any structural abnormalities. Using a series of examinations which includes digital structural radiographs, structural analyzer, and palpation we check the patients spine. It is known that the nerves coming from the mid-back in the spinal column go directly to the lungs and airways, according to Francis Adams, M.D. astructural misalignment present in those areas can be a reason for asthma and breathing difficulties. Also Structural abnormalities in the upper part of the neck cause a back-up of the lymphatics and problems with the tubes draining the middle ear. So how do structural chiropractors correct these interferences? If the examination shows a structural misalignment in the spine, the structural chiropractor will use corrective adjustments to correct the structural misalignment(s), once these structural corrections are made the nerves leading to the lungs are now free of interference and therefore working at an optimal level. When information optimally flows from the brain to the lungs and airways that were once interfered with, they can now properly function. This leads to a decrease in the inflammation and to the expansion of the narrowed airways, which in turn leads to reduction of the asthma like symptoms. 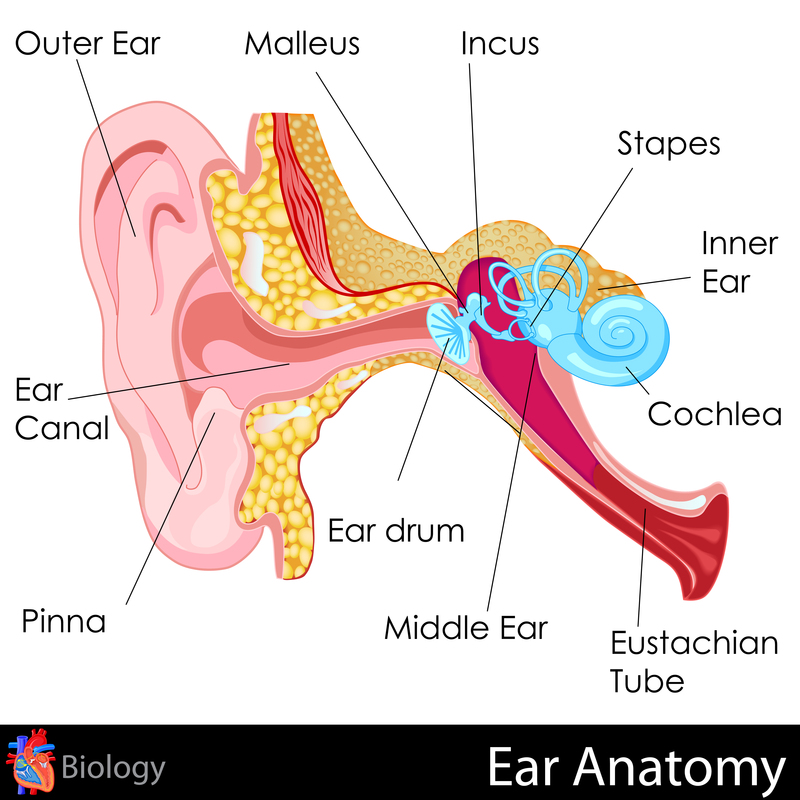 The correction of the child’s spine restores the structural imbalance allowing for the proper drainage in the middle ear. There have been many case studies in chiropractic dealing with asthma in children. 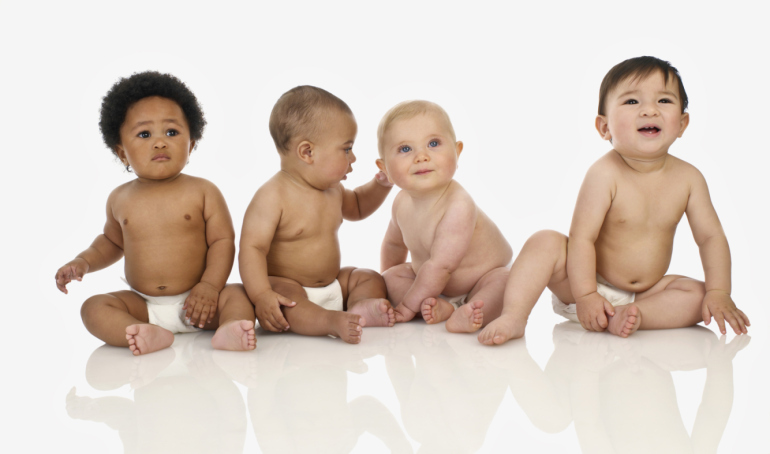 Ages range from 6 months to 10 years old all with positive results. These results include all ofthe following, less asthma attacks, no asthma attacks, reduction in medication use and the complete cure of the condition. In a case study by Dr. Fedorchuk D.C A 6 year-old girl presented to his office with uncontrolled asthma for three years, the patient was on several medications which she took daily with no help. The patient was under structural chiropractic care and after 30 days was off all medications, and x-rays revealed an increase in lung volume. Another recent study which was published in the Journal of Pediatric, Maternal & Family Health in 2011. The research done at Planet Chiropractic in Douglasville, Ga clinic, reported on improvement in a 20 month old girl undergoing structural chiropractic care and revealed that structural chiropractic may play an important role in managing children with respiratory syncytial virus and ear infections.